Enjoy the Day on the Stockton CA Delta! 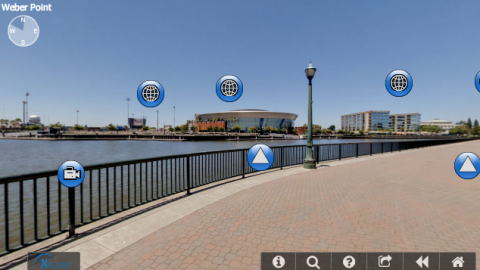 Find your way along the San Joaquin Delta waterways to the heart of Downtown Stockton. Along the Stockton Channel you will find the Stockton Marina where you may want to dock for a while at our guest docks or consider a long term berth. Step off of your boat and experience Downtown Stockton. Stroll along the Joan Darrah Promenade and enjoy the beautiful public art. Staying a while? 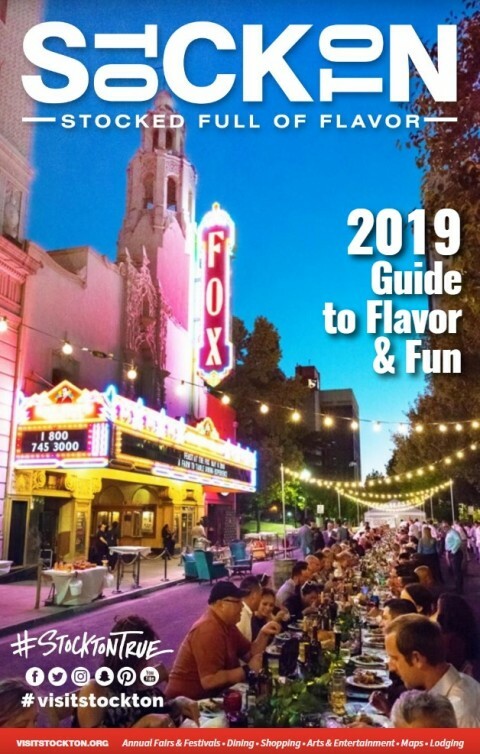 Enjoy a delicious meal at one of our many downtown restaurants or kick up your feet in a Downtown Stockton hotel. Food, Beverages, and Visitor Information are available in the Waterfront Warehouse. *Guest docks are free for day use up to 2 hours on the Warehouse side docks. Special event and group rates may vary. For more information on long term berthing, or guest docking at the Stockton Downtown Marina, please contact the Marina office at (209) 462-4200 or Marina@smgstockton.com. The Marina office is located in the Waterfront Warehouse at 445 W Weber Ave, Stockton, CA, Suite 128-B. Find what you need in the Waterfront Warehouse (at the Stockton Marina): Nena's Mexican Restaurant, Nena's Delights BBQ & Cafe, Chitiva's Salsa and Sports Bar & Grill. Bay Yachts and the Greater Stockton Chamber of Commerce. Stockton Events Calendar - See What is Happening in Stockton! Can't find want you are looking for? Contact Us! Your guide to San Joaquin farms! Request your free copy of our San Joaquin County Map and Farm Guide today!